The $360 bln social-media company posted another sterling set of results. A 60 pct increase in ad sales, however, might make brands start to worry about its growing dominance. Sloppy missteps on privacy and partisanship won’t help either. Newer outlets like Snap could benefit. A picture shows the Facebook logo at the Facebook office in Berlin, Germany, August 29, 2016. 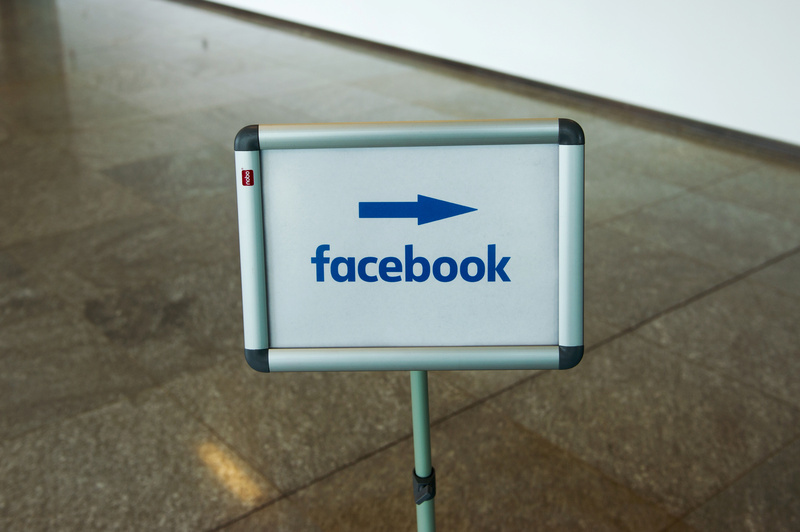 Facebook on Nov. 2 reported that third-quarter revenue increased 56 percent from a year ago to $7 billion while net income swelled 170 percent to $2.4 billion. The company's daily active users grew 17 percent to an average of 1.2 billion.